The top end of the Cape property market with its ultra-luxury homes set in spectacular locations continues to attract buyers for whom money is no object. Pam Golding Properties reports that for this elite but influential category of purchasers, having a leading architects’ name associated with the property can increase the value and saleability of the property. 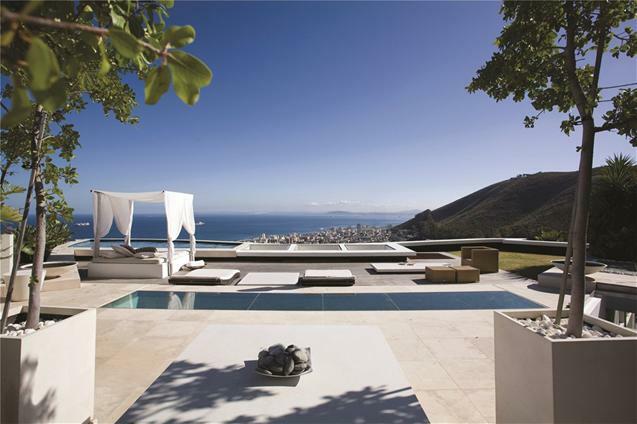 PGP’s area manager for the Atlantic Seaboard and City Bowl, Basil Moraitis, says a designer home created by a top architect, and occupying a prestigious address, always attracts interest from buyers who are prepared to spend big money for a unique home. 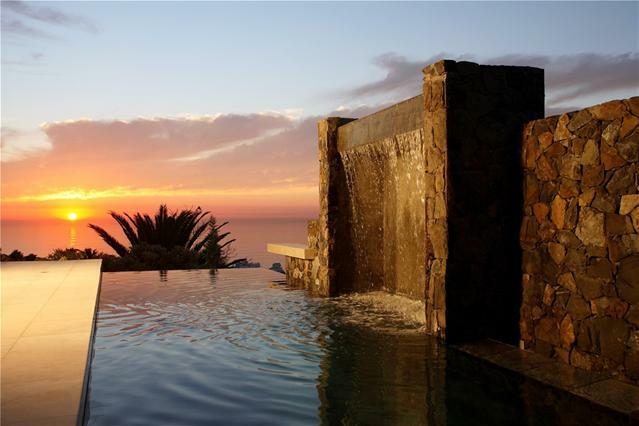 For example, PGP recently sold a home in Upper Fresnaye created by leading architect Stefan Antoni, of the firm Stefan Antoni Olmesdahl Truen. The property, aptly named “La Grande Vue” (the great view), had been on the market for just two months when it was purchased for R20 million. Occupying a steep, elevated site with panoramic views across Table Bay, the home bears Antoni’s trademark design of undulating, wave-like terraces and comfortable yet stylish interiors crafted from neutral palettes. Marble floor slabs, lime-washed oak and low-key highlights in grey and aquamarine, create a balance between a relaxed, functional space and eye-catching design. Another designer home sold by PGP in recent months was that of Arthur Quinton, a partner in the acclaimed practice of Arthur Quinton Darryl Croome. 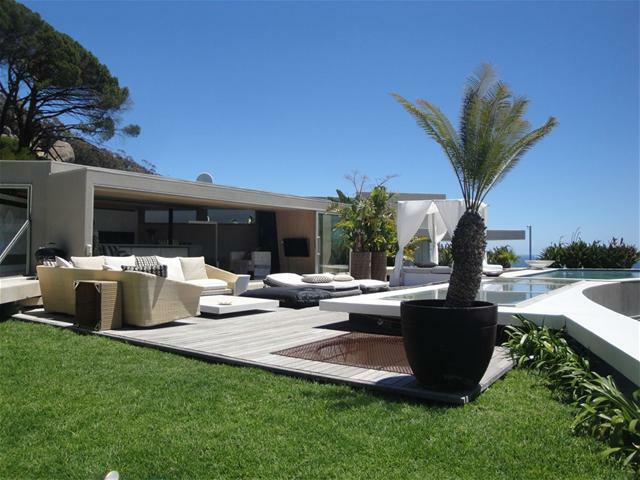 The property in Avenue Disandt, Fresnaye fetched R13.5 million, and was sold to an upcountry buyer relocating to the Cape. The home is typical of Quinton’s minimalistic style, and features raw natural materials including cement plaster, marble, Jarrah and natural rock. Exterior features include a spectacular pool, 180 degree views and a desert garden featuring some of the country’s rarest plants. The property has been featured in numerous top-end design publications, and was also included in an American TV programme showcasing “Amazing Houses”. Among the current iconic designer properties being marketed exclusively by PGP, is a magnificent Bantry Bay home located on the edge of the green belt. The multi-levelled home was designed by leading architects Van der Merwe Miszewski (VDMMA), whose accolades include awards from the SA Institute for Architecture, SA Property Owners Association and the Cape Institute of Architecture. Set in a spectacular garden, the home has both formal and informal entertainment spaces, including everything from large reception rooms to private pavilions and shady patios. With five bedrooms, five bathrooms, a studio and office, the home is ideal for the large family or the executive host. Additional features include a separate guest suite, double staff suite and large swimming pool. Set on 1486sqm, the property is on the market at R58 million.